Creating a one-of-a-kind logo to represent your business is crucial to its development and success. Whenever you think of a brand, an image immediately pops into your mind; if a logo has a lasting impression on you, it’s solid proof that it was designed successfully. Logos are a unique stamp that will represent all your hard work and everything that you stand for. Much like a fingerprint, they should be as unique as the designer who creates them. It’s the one thing that your work will always be associated with, and therefore should make a lasting impression on the viewer. However, coming up with the perfect logo can be a challenge, especially for a beginner graphic designer who’s just starting their career. If you’re unsure which design will best represent your work, look no further, we did the hard work for you! These logo design tutorials will surely provide you with the inspiration and the instructions needed to create your own unique logos. This way you won’t have to stress over choosing the right design, colors, and typography, or wonder which programs to use in order to get the best results. These simple, step-by-step logo design tutorials will make creating your logo a breeze and will save you lots of time in the process. From 3D to Jelly logos, we’ve got it all! This article features some really cool tips for creating beautiful logos that will stand out – even for those of us with little or no experience in graphic design. Some of these tutorials will teach you how to recreate existing logos, such as the iconic Skype or the Windows Vista logos! So here there are – the 20+ logo design tutorials for all graphic designers. These will give you the right tips on how to separate yourself from the competition and set your brand apart from the rest. We think you’ll find these tutorials surprisingly easy to follow and highly useful. Additionally, we think that they’ll help you become a better graphic designer along the way while cutting the amount of work in half (it’s all about working smarter, not harder). Take a look, be inspired, and let us know what you think in the comment section below! This great tutorial will teach you how you can make a 3D logo in Photoshop with the Polygonal Lasso Tool. Upon mastering some of the techniques used in this design, you will find it easy to incorporate them into your own designs. This tutorial will show you how to create a modern logo for your company or for your website. It will teach you how to add gradients and glows in Photoshop. This tutorial will help you create a professional logo design from scratch by providing useful tips that will help you envision the right design for you. Here’s Alan Wardle’s advice on how to create a unique design for a logo identity. Follow it and learn some new things! Are you a fan of the Resident Evil games and movies? In this Adobe Photoshop tutorial, you will create the Umbrella Corporation logo. This is a particularly long tutorial, not because it is difficult, but because it is created for beginners. Each step, no matter how easy it is, is explained in detail. This tutorial will teach you how to design the Volkswagen emblem logo. You will learn how to use Layer Styles, Radial Gradients, and the Polygonal Lasso selection tool in order to do the tracing parts. This tutorial shows you an easy technique you can use in all sorts of designs. In this case, it will be used for creating a logo, but you could use it to create grids with light effects as well. In this tutorial, you will be taught how to change your logo into a 3D form by using Photoshop. The .psd logo file is also included, to make things even easier. Learn how to make a rectangular glassy logo design concept and how to use the airbrush to achieve a very cool glass effect. 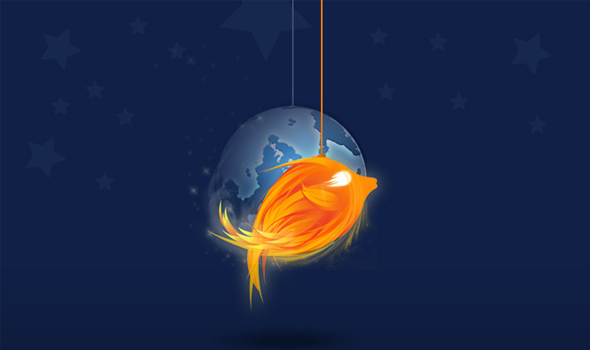 In this Photoshop Tutorial, you’ll learn how to design a mascot logo inspired by the Firefox logo, and mimic the effects using the pen tool and gradients. 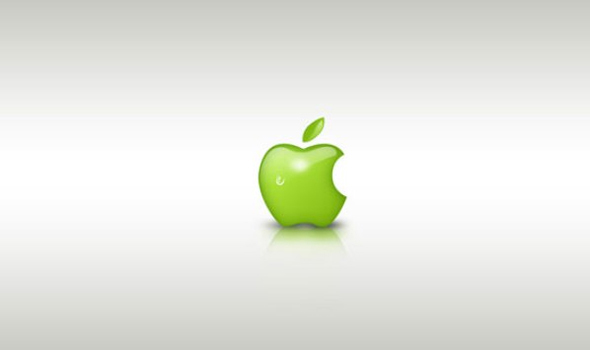 Inspired by the Apple logo, learn how to create an interesting and modern logo with glossy, 3D effects. 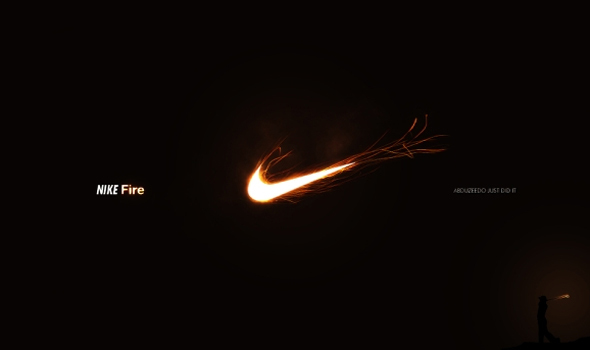 This tutorial teaches you how to use some images and play with Blend Modes and Color Adjustments to create a really cool Nike Ad in Photoshop. This easy to follow tutorial will teach you everything there is to know about how to create a 3D glossy box logo in Photoshop. 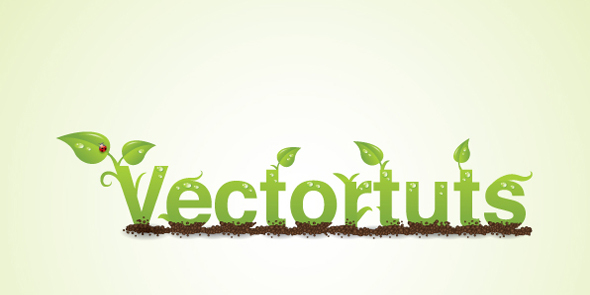 In this tutorial, you will learn how you can create a logo with a web 2.0 style. Follow it and learn all the techniques which are thoroughly explained. In this tutorial, you will use an image of the Transformers logo, Cracks Brushes from Falln Stock and Texture Set from Krakograff to create this awesome metallic logo. If you want to learn how to create some retro/weathered effects in Photoshop this logo tutorial is for you. This tutorial is interesting for both logo designers and illustrators, as it shows you how to create a frog in Photoshop. In this tutorial, you will learn about the 3D workspace in Photoshop and get some great tips on how to incorporate 3D into your Photoshop workflow. In this tutorial, you will learn how to create the modern logo below, step by step. You will be using layer styles and adjustment layers to achieve a transparent glass effect. In this Illustrator tutorial, you will create a Green type logo and the techniques can be used for other design elements as well. In this post, you will learn all the techniques used to create the logo design below. They will surely come in handy for other graphic design projects as well. Logo is a thing which come in mind first, when we name any brand. So, its hard work for web designers to create a motivational or long lasting logo to represent the brand. Extraordinary thought for making logo plan , I’m new in web designing so this truly helps me a lot.